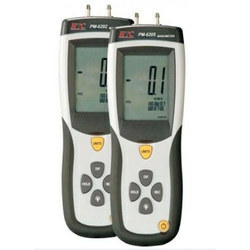 Our company has gained immense accolades in providing Manometer Digital to clients segregated in various sectors. 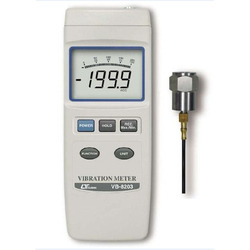 We are equipped with the highly experienced team of the trainers, who diligently processed the offered range of Manometer Digital in an accurate manner. Products range we offer render maximum clients satisfaction. Further we are delivering our entire range of products as per the specifications given by our clients. Our entire product ranges have a long service life and also increase satisfaction level of the user. All our products are available at industry leading prices. 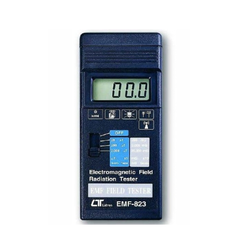 We are engaged in introducing the best quality range of Electro Magnetic Field Tester. The provided tester is developed in conformity with the international quality standards utilizing high grade material & modern techniques. Offered tester is quality tested on well defined parameters by our quality experts so as to deliver a defect free range. 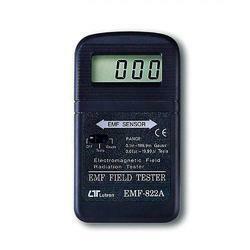 We offer this tester in bulk quantity to our customers at nominal price. Keeping track of modern market developments, we are offering our customers with an assorted gamut of Electro Magnetic Field Tester. Our offered tester is manufactured utilizing supreme class components and cutting-edge technology in compliance with the set norms of the industry. This tester is stringently tested on numerous parameters so as to deliver a defect free range. We offer this tester in various specifications as per the needs of our valuable customers. With the valuable assistance of skilled team of professionals, we are engaged in trading and supplying TDS Meter. Our offered TDS meter is accessible in different specifications as per the demand of customers. 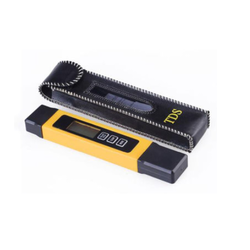 This TDS meter is manufactured in conformity with the international standards using superior quality material & modern techniques. 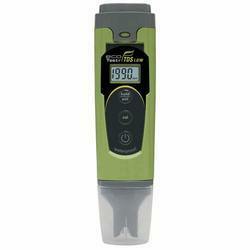 We offer this TDS meter at most reasonable price in a given time frame. 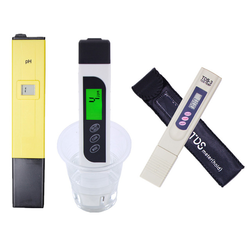 We are the leading and prominent Manufacturer, Supplier and Trader of TDS Meter Pocket Testers. 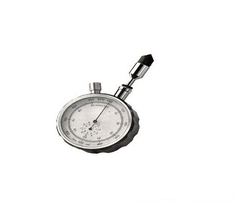 We are the leading and prominent Manufacturer, Trader and Supplier of Tachometer Analog.